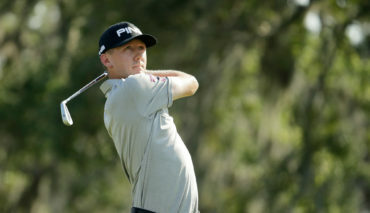 Dundas, Ont., native Mackenzie Hughes can qualify for his first career British Open this week with a strong performance at the Travelers Championship at TPC River Highlands in Cromwell, Conn.
After the Travelers the R&A will offer spots to the five highest-ranked players in the top-20 of the FedEx Cup standings not already in the British Open field. Currently there are four players inside the top-20 who fall under that category: Brian Harman No. 10, Brendan Steele No. 13, Russell Henley No. 18, and Hughes No. 20. If the 26-year-old Hughes maintains his top-20 ranking the PGA TOUR rookie will be heading to his third career major. 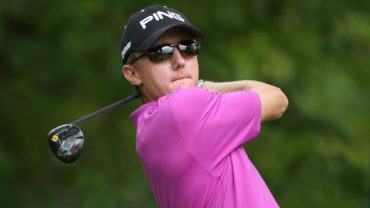 The Kent State alumnus played in the 2017 Masters on the strength of his first career PGA TOUR victory at the RSM Classic in November. 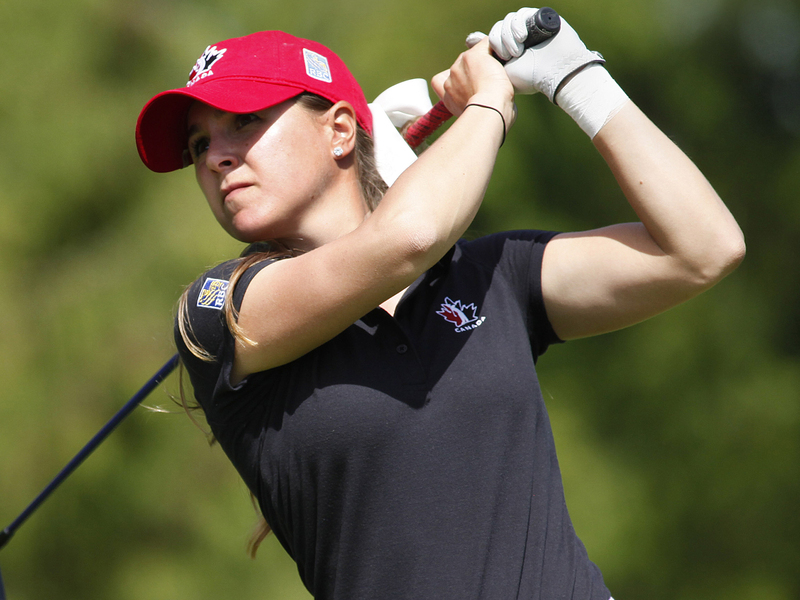 His other major appearance came at the 2013 U.S. Open after going through sectional qualifying. Hughes’ rookie season has had its ups-and-downs. After starting strong with three top-25 finishes in his first six events – Hughes has managed just two in his last 16 starts. 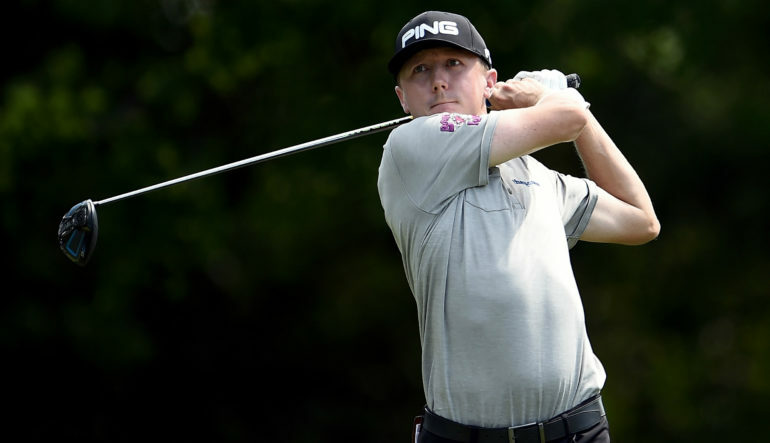 Hughes’ best result of late was a T16 at The Players Championship in May where he held a share of the lead through 18 holes thanks to a bogey-free 67. Adam Hadwin from Abbotsford, B.C., is currently the lone Canadian in the field. Wesley Bryan (No. 22 in the FedEx Cup standings) Hudson Swafford (No. 26), and Charley Hoffman (No. 30) are also in the mix for British Open spots this week. 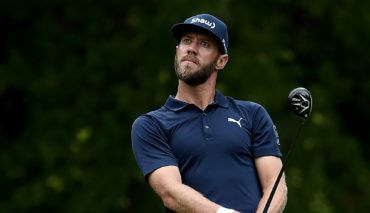 For the full Travelers Championship leaderboard click here.